Custom Child Shopping Cart Safety Straps for children. Customize these shopping cart straps for your supermarket. Made out of a super strength nylon material with different lengths available on these printed child safety straps. 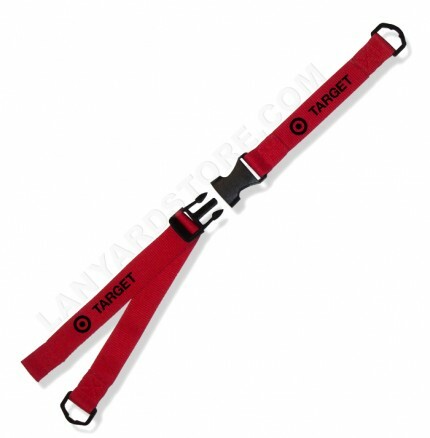 Personalize your slogan, logo or design and order your shopping cart straps today. Specify your preference below. Custom Designs and lengths available.